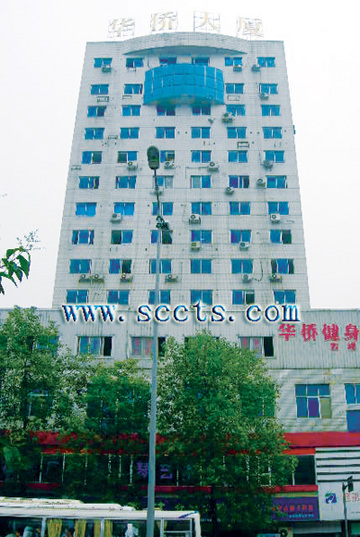 Sichuan China Travel Service provides full service for tourists including:food,hotel,vehicle,sightseeing,shopping,entertainment,and also touring consulting,passport,visa,international and domestic flight tickets etc. 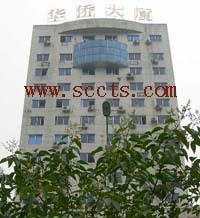 Sichuan China Travel Service has good educated and skilled personnel and English,Japanese,Germany,French,Thai language and other dialects tour guides.We will try our best to provide good service for you. Copyright@2001-2019　四川省中國旅行社 All rights reserved.